SOFIA (Bulgaria), May 18 (SeeNews) - German pneumatic and electrical automation company Festo plans to invest 50 million levs ($30.1 million/25.6 million euro) in the construction of a stepper and servo motors production unit at its plant in Bulgaria’s Sofia, a senior company official told SeeNews. The company plans to increase its workforce in Bulgaria to 2,000 employees in 2020 from 1,000 at present with the construction of a third production unit at its Sofia factory, the general manager of Festo’s Bulgarian unit, Stefan Ivanov, told SeeNews on the sidelines of the presentation of a planned biennial automotive conference in Sofia, Automotive Forum & Expo on Wednesday. “The project is already ongoing and we are awaiting building permits,” Ivanov said. The production of electronic components such as servo and stepper motors is much more complicated than the manufacturing of mechanical components and Bulgaria is a leader in this segment in Southeast Europe (SEE), he noted. Festo opened in September 2015 a 19 million levs factory in Sofia and announced intentions to invest a further 25 million levs in new equipment and to increase the number of its employees to 1,000 by 2018. The German company concentrates 95% of its production of microsensors in Bulgaria, Ivanov said. Festo will keep investing in Bulgaria in the future and this is not an isolated initiative, as many German automotive industry companies have already declared intentions to invest in the country and some of them are in the process of developing their projects, Ivanov added. Festo also considers the relocation of part of its research and development (R&D) operations to Bulgaria and the idea is to move the high technologies, brains and the value added to the country, Ivanov explained. New technologies are what makes the difference between quality producers and companies which just copy, he noted. The launch of a successful R&D project in Bulgaria is part of the objectives of Festo until 2025, Ivanov said. The aspects of R&D in the automotive sector include not only the technology, but also the development of IT solutions such as the protection of data in the cloud. Every detail should be carefully analysed, including the time management of deliveries, Ivanov said, adding that Bulgaria’s main advantage as an investment destination are the people, there are many capable engineers who must be kept in the country. Festo has 250 branch offices worldwide and service support in 176 countries including Croatia, Romania, Serbia, Montenegro and Slovenia. The company has 300,000 active customers in different parts of the world. 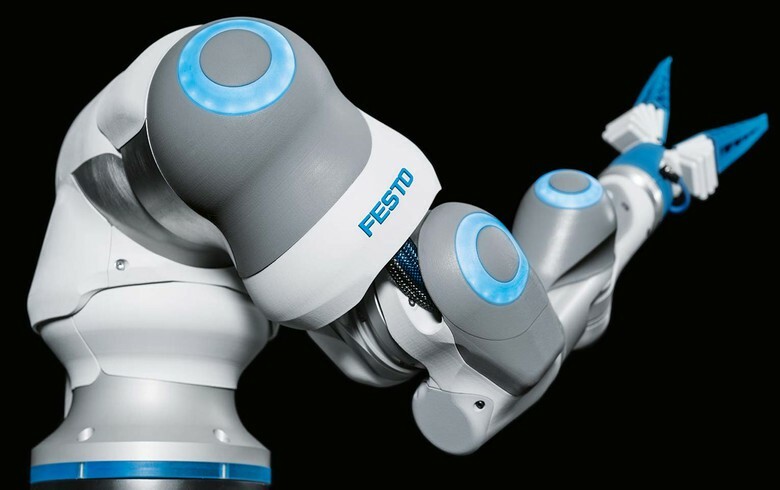 Festo invests about 8% of its annual turnover of 3.1 billion euro in R&D, according to data published on the corporate website.